If you’re looking for a perfect dress for holiday party, prom night or fancy first date then Winniedress is the right place for you. No matter what the occasion, this store will satisfy all of your needs. This online store will definitely help you create a dazzling look. Following the latest trends in fashion,is their specialty. They also have to offer prom dresses under 200. Graduation is an event that all the girls expected with great enthusiasm, the most important thing to them is how it will look, what to wear, whether it is a dress right or not. Some girls choose a dress for months. Looking for the perfect dress experiencing some of the most beautiful moments. To make them more fun and less stress I suggest you to visit Winniedress. Choosing the right dress for prom doesn’t have to be a hard task and you don’t have to spend a fortune to create a fabulous look. 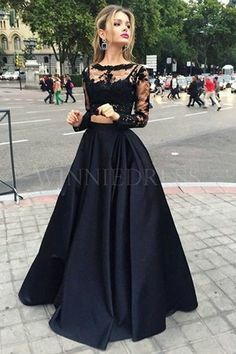 Short, strapless,long, or with long sleeves or one-shoulder prom dresses, made of silk, satin or lace they have it all and with nice details. Browse through their selection and you’ll find amazing dresses to meet your fashion taste. And when it comes to color options they are endless. You can find any color you can imagine. 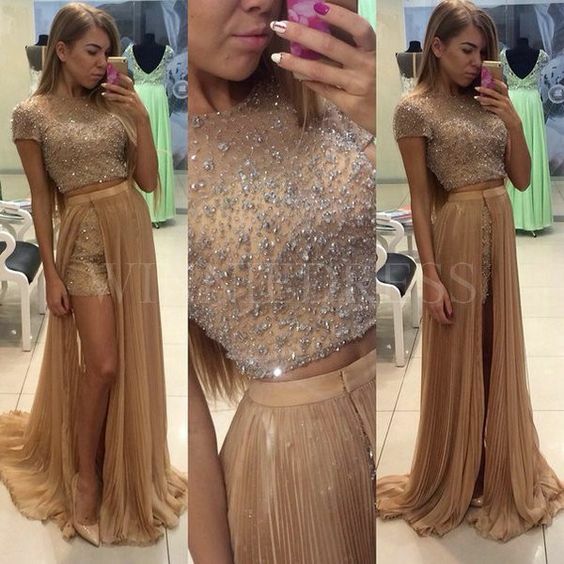 With so many choices available, I’m sure you’ll find a perfect dress from your prom night. Also, take a look at their two piece prom dresses. Look at some dresses of my choice, and tell me your opinion.